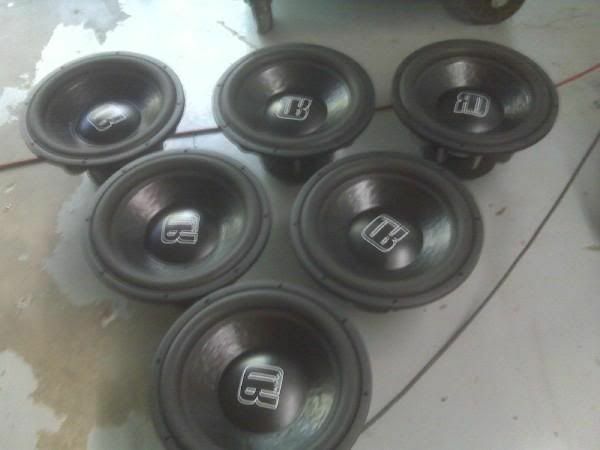 I have 6 of these for sale,1200.00,they are dual 2 ohm,2500 rms,excellent shape. Sale pending payment.........can u say mo powa. TEAM MATE IF YOU NEEDED POWER WE WOULD HELP OUT.